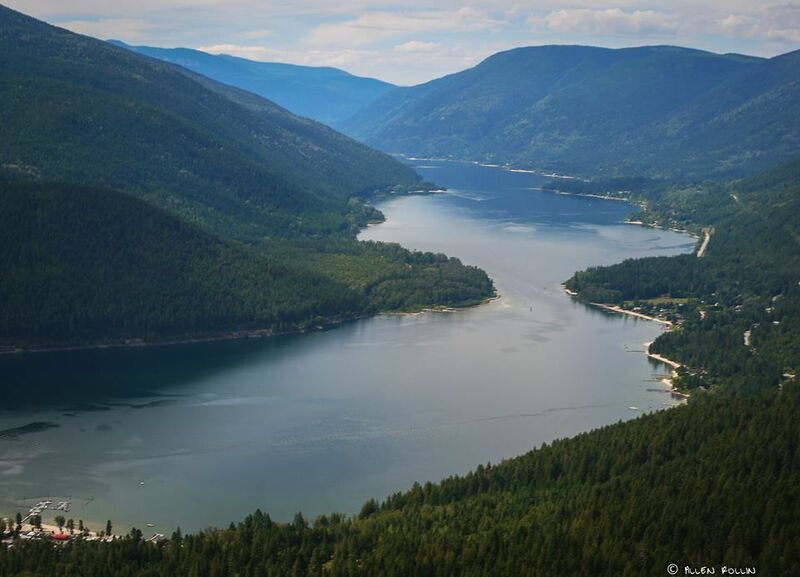 A typical tour takes about 1.5 to 2 hours from the time you get harnessed up to the time you’re walking back to your vehicle in our spacious parking lot (be sure to check out or gift shop before you leave). Can I leave the tour once it starts? There’s no easy way to get off the tour once it starts. If you don’t feel comfortable standing on the first platform, it would be best to back out then. Our one requirement is that you wear closed-toe footwear. Other than that, we suggest you wear comfortable clothing and that you dress for current weather conditions. We provide all the necessary safety gear. You’ll be wearing a helmet, so you might want something to tie your hair back. We don’t have an age restriction, it’s by weight. All participants must be between 50 and 265 pounds. This weight limit is STRICTLY ENFORCED and everyone is weighed before going on tour with all their clothes, jackets and shoes on. For participants under 19 years old, it is required to have a waiver signed by a parent or legal guardian prior to ziplining. 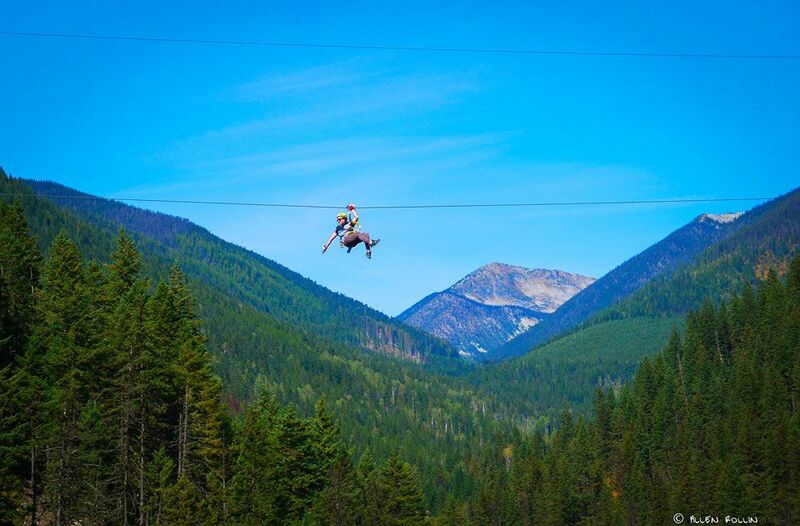 If the parent or legal guardian isn’t going ziplining, the participant must bring a completed waiver when arriving to site. Do you take walk-up visitors? Yes, but our bookings are on a first-come, first-served basis. To avoid disappointment, you should book at least a day in advance of your desired tour date. This is particularly important for larger groups during peak season. To make a booking, call us at 1-866-358-8688 or book online. Yes, our cancellation policy is 24 hours in advance. Less than 24 hours’ notice, the reservation will be moved to another date and time that will work for the guest or be available as a credit for the guest. Do I need to be in shape to do the course? There is a moderate 500m walk, with up and down hill sections between two of the ziplines. Other than that, you just get to get clipped in by a guide and let gravity take care of the rest. Do you still zipline in the rain? Yes, we do! Make sure to bring a rain jacket if it's calling for rain. We may postpone or cancel if there is lightning or high winds. Do you take pictures of us while we are ziplining? Yes! We will be taking free photos of you at designated spots and will email the photos to the email you book the reservation with. 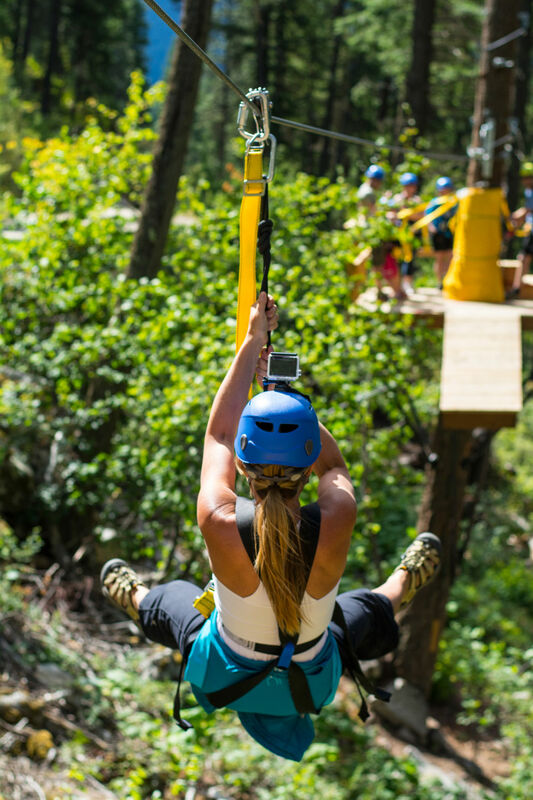 The pictures are not while you are ziplining so if you want to take your own footage, we have GoPro's for rent. It goes on a helmet mount to record what you see! We also sell cell phone lanyards to hang your phone around your neck. Closed toed shoes, weather appropriate clothing and a smile! We have water stations on the zipline course, no backpacks or fanny packs allowed while on the zipline. To save time at your arrival, please print and fill out the waiver below. For participants under 19 years old, it is required to have a waiver signed by a parent or legal guardian prior to ziplining. If the parent or legal guardian isn’t going ziplining, the participant must bring a completed waiver when arriving to site. Please read and ensure entire form is printed off (signatures at the bottom are a MUST).